Can’t make it into our location? No problem. 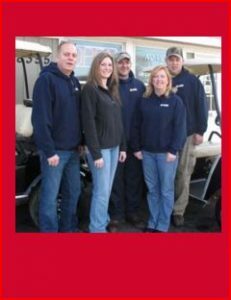 We have mobile service available, we come to you! Plus, if you have questions about whether or not to file a claim with your insurance company, call us at 800.789.2447. 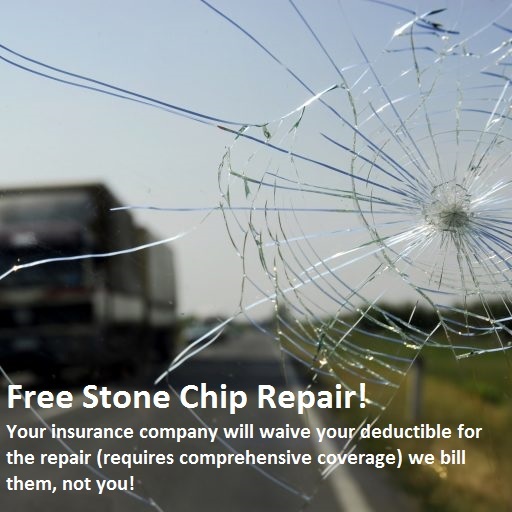 We will provide all options, including waiving your deductible for your windshield replacement.